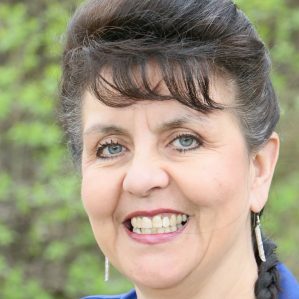 Dr. Lisa Bourque Bearskin is collaborating with Indigenous communities with the goal of developing a community-based health research centre. 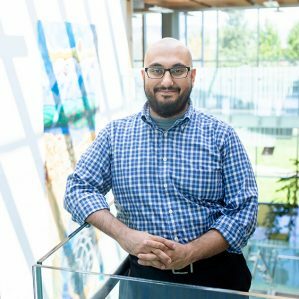 Mateen Shaikh is developing new computational models that can sort through mass amounts of data, leaving only relevant information. 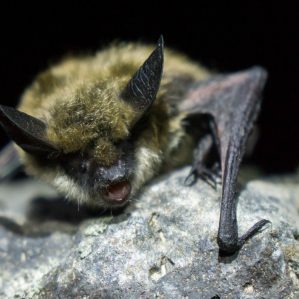 Bats are vital to our ecosystems, and a team of TRU-based researchers are working hard to try to save them from a deadly bacteria. 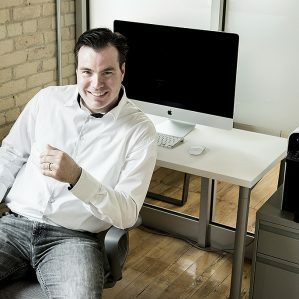 Shawn Berney is obtaining his MBA through TRU Open Learning with a plan of helping make simple transactions easier for daily use. TRU’s sixth annual report on research is now available, and is a showcase of the world-class research taking place right at our front door. 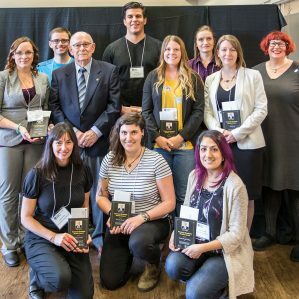 Kamloops philanthropist Ken Lepin presented $51,000 to nine exceptional graduate students during an Oct. 10 ceremony. 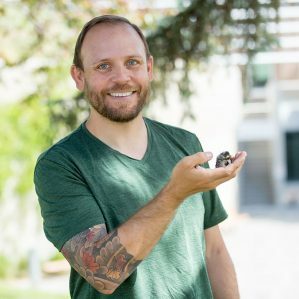 Three TRU researchers have been awarded NSERC Discovery Grants, part of a $558 million investment announced by the Government of Canada. 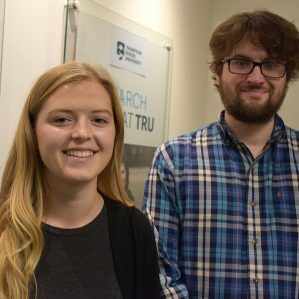 Abby Dunlop, Shawna-Rae McLean, Tim Burris and Matt Arkinstall have been recognized for their work on a new undergraduate research journal. 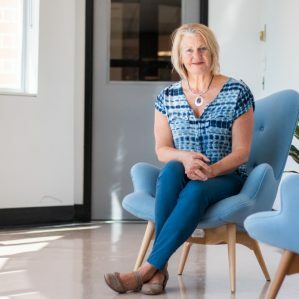 Researcher Nan Stevens is working to bring more Indigenous content to elementary schools, and it all started with a Grade 4 storybook. 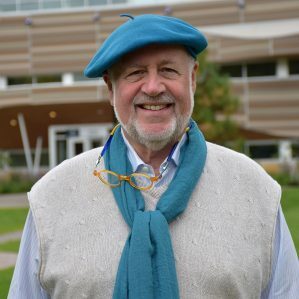 According to Dr. Budd Hall, community-based research aims to make our lives better, and challenges the traditions of the academy.